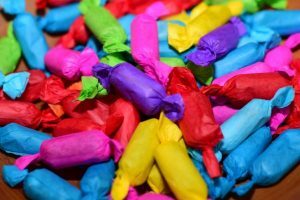 These are all the posts that have been tagged with build. 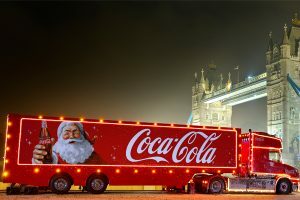 Each year consumers eagerly await the 'Holidays are coming' TV advert from Coca-Cola which for some, signifies the 'true' beginning of the festive season. 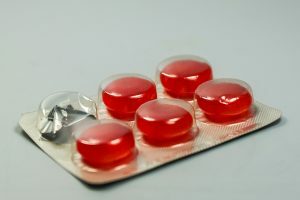 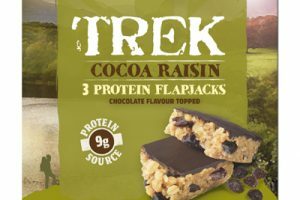 Big Bear Confectionery, owner of Just Brazils, is introducing a new product to its Just range. 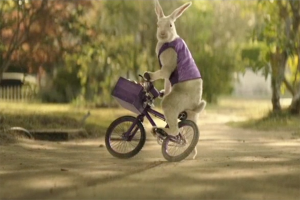 The floppy eared Cadbury Easter bunny has set off on his mission to encourage the nation to take part in egg hunts as the TV campaign returns for Easter 2018. 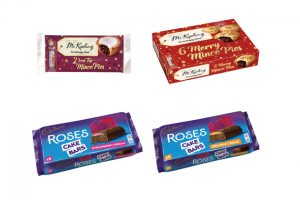 Premier Foods is launching new Cadbury Roses Cake Bars ahead of the festive season, with classics also returning from Cadbury Cakes and Mr Kipling. 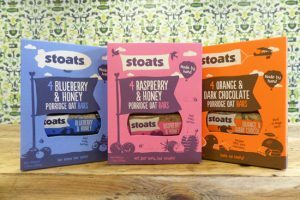 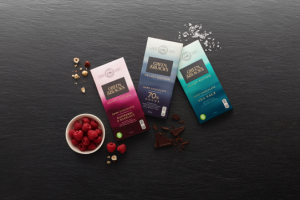 Mondelēz International-owned chocolate brand Green & Black’s is launching its first product without an organic or Fairtrade label in the UK. 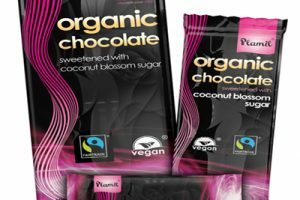 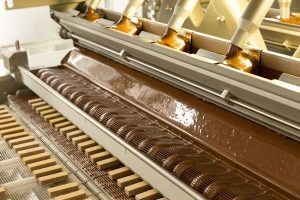 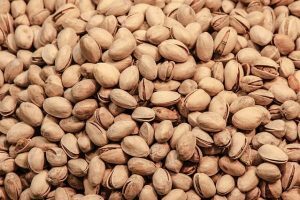 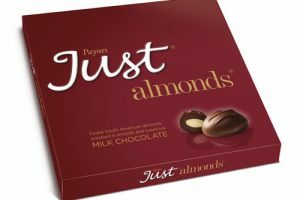 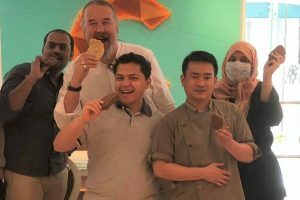 Plamil sales and marketing manager Julian Lucas talks about the chocolate company’s free from products and why the trend is here to stay. 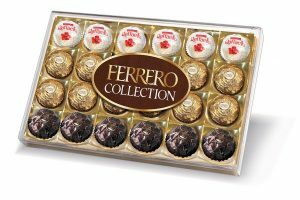 As we wave goodbye to Christmas and close the door on 2016, all eyes turn to 2017. 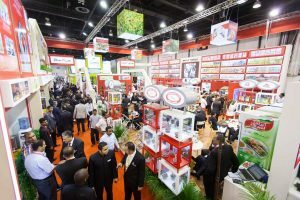 With that, Euromonitor International has identified some of the key trends set to shape the global market next year. 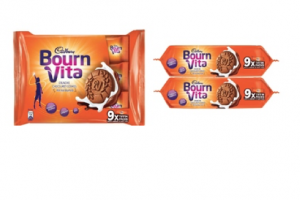 Mondelēz India Foods has launched a new tiffin pack of its Cadbury Bournvita Biscuits. 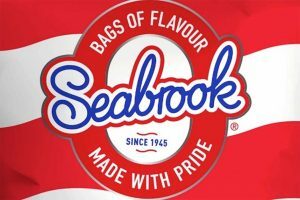 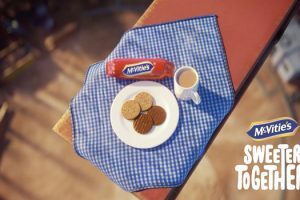 Snack brand Walkers has launched a sandwich inspired flavour campaign, featuring a TV advert and pop-up crisp sandwich shop. 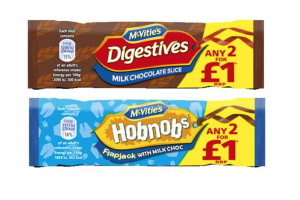 Biscuits, snacks and cakes manufacturer United Biscuits has launched its first on the go biscuit range, McVitie’s ‘To Go’ snack packs.